#1 Ranked In Southern Nevada. 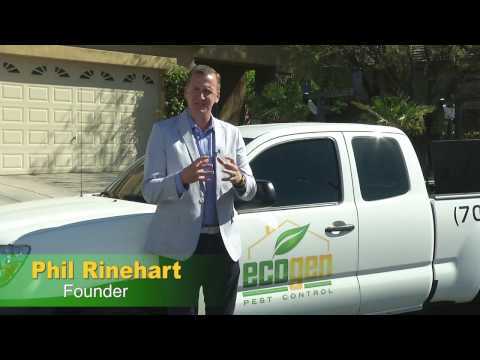 EcoGen Pest Control is proud to be ranked the #1 Pest Control Service provider in Southern Nevada. Specializing in residential and commercial pest control services, EcoGen operates differently than competitors in that EcoGen provides unmatched thoroughness and quality of service. We ensure your health and safety while using the most advanced, and most environmentally friendly products and services in the industry. Certain pests carry bacteria and disease and are a serious threat to your health. We specialize in pest control of ants, spiders, cockroaches, beetles, black widows, scorpions, centipedes, earwigs, crickets, silverfish, mice, rats and much more. We use state of the art technology to safely and effectively treat your home or business. We offer customized solutions for your unique needs. 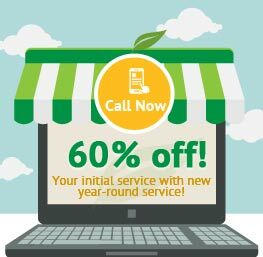 Each service is customized and personalized to the location and pest activity. Our products are environmentally friendly and specifically designed for safe and effective use in and around your home or business. We have a team of highly experienced professionals, who are very knowledgeable and skilled at resolving your pest problems. We strive hard every day to provide you with the highest quality of customer satisfaction. We offer free inspection before treatment, and provide effective and thorough service through establishing multiple pest proofing barriers around your home and yard. Our 5 Layers of Protection Service is targeted at the perimeter of your property, foundation of your house, sprinkler boxes and inside your home. We provide complete control of all the pests both inside and outside of your home. We also carry out year round treatment to manage seasonal pests. Providing customer satisfaction is our ultimate goal. 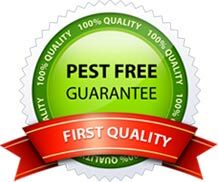 We guarantee if customers see any live pest activity in between scheduled visits we will return to re-treat the problem area at no charge, usually within 24 hours. We offer unlimited free re-treatments if needed, and offer a warranty of our service.